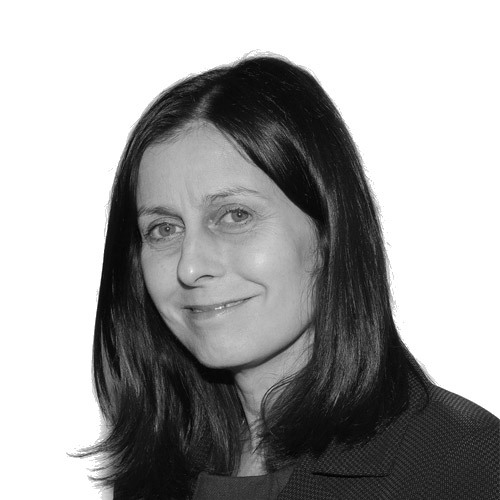 Qualifying with a London firm in 1992, Sonia is a highly skilled member of our Commercial Property Team. Her expertise covers the whole spectrum of commercial property law. Sonia works out of our Stokesley office.